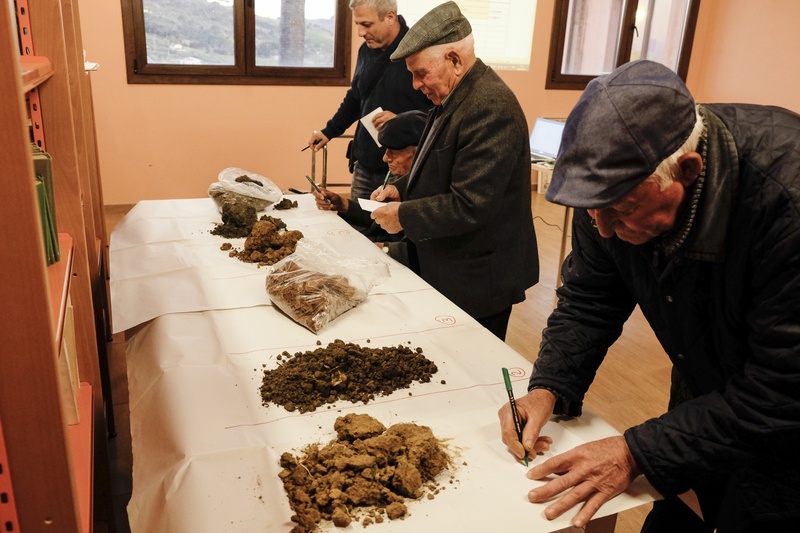 Since antiquity, agriculture has had a significant impact on ecosystems in the Mediterranean basin, where water and soil resources are limited. Thus, to understand the current cultural landscapes, resulting from the sustainable interactions between people and nature, it is necessary to investigate the historical use and management of these resources. In this context, the agronomy group is focused on: i) understanding local soil and water management and land use decisions; ii) analyse the productivity and resources (water and soil) use efficiency; iii) sustainability assessment of resource use and management; iv) generation of proposals for improving resources-use efficiency and conservation of cultural landscapes associated with traditional agricultural activities. 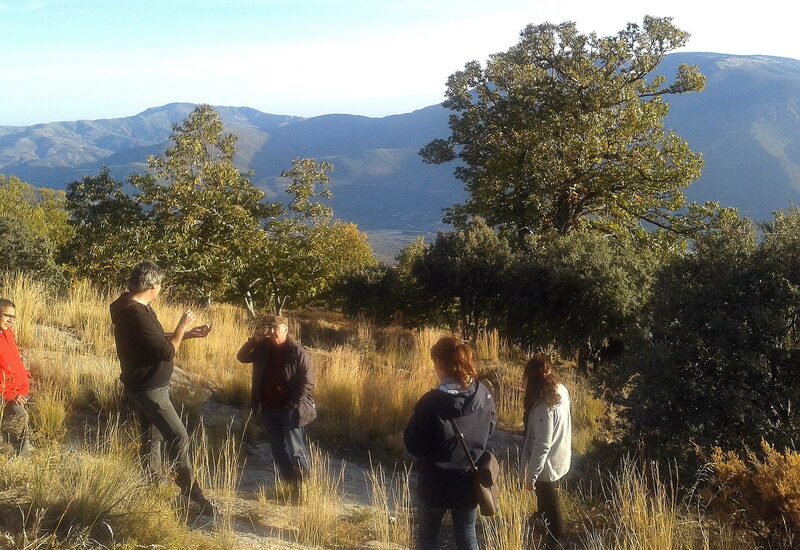 Two workshops on the role of local knowledge and perceptions on soil for the historical landscape configuration carried out in Monti di Trapani. 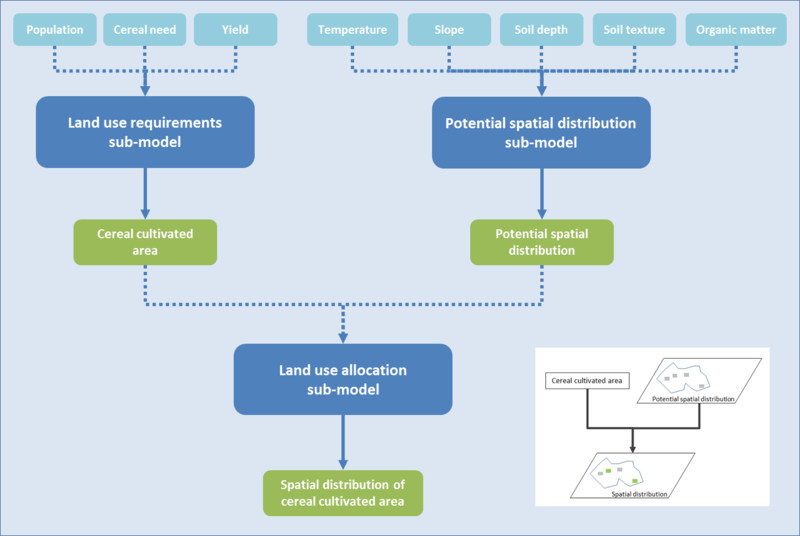 To support historical land uses quantitative assessment, composed by 3 modules: land use requirements, potential spatial distribution and land use allocation. 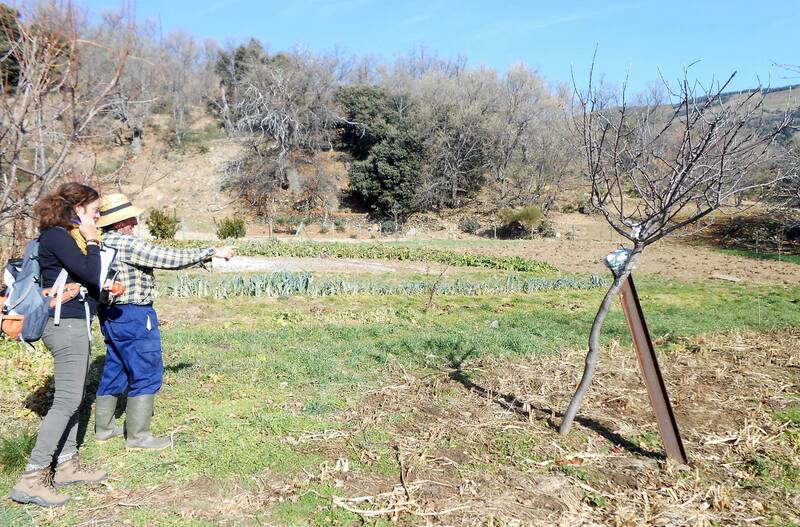 University of Cordoba team study farms characterisation and crop management in Cañar. The first report indicates that agriculture has historically been the basic activity, while the main cultivated products seem to have been cereals and vineyards.